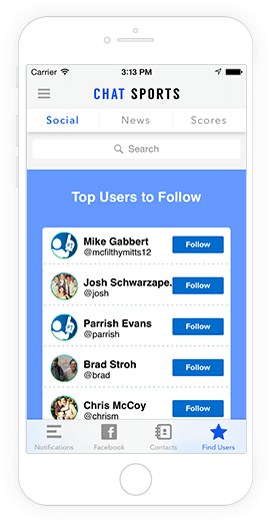 Chat Sports delivers news from thousands of sources, personalized for you, into one smart newsfeed. 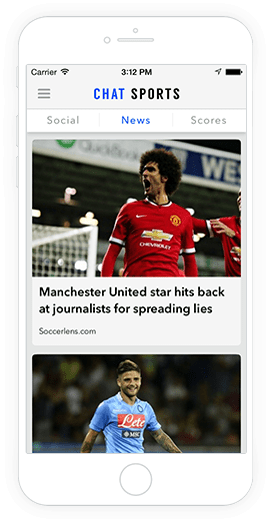 It’s also the ONLY app that lets you follow live play-by-play for multiple games on one screen.Choose teams and follow friends to get every relevant article from ESPN, Bleacher Report, Chat Sports, local papers, and blogs. 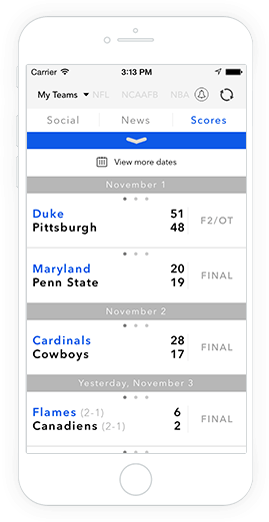 Swipe to Scores Hub to view live results and play-by-play from NFL, NCAA Football and Men’s Basketball, NBA, MLB and NHL. 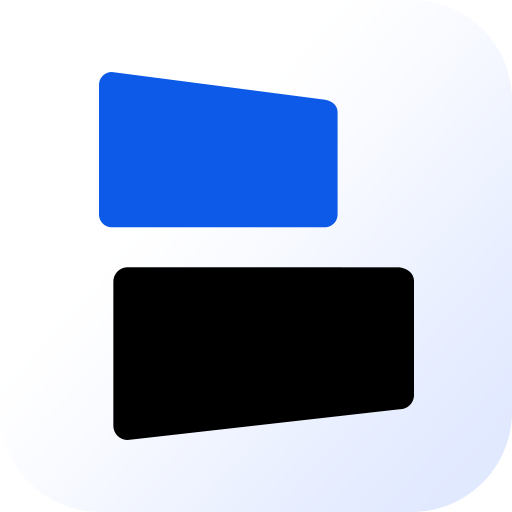 Be the first of your friends to know the latest breaking news with the fastest push notifications out there.